The London Zoo is not only the world’s oldest zoo but it also features a unique collections of buildings that represent nearly two centuries of architectural history. 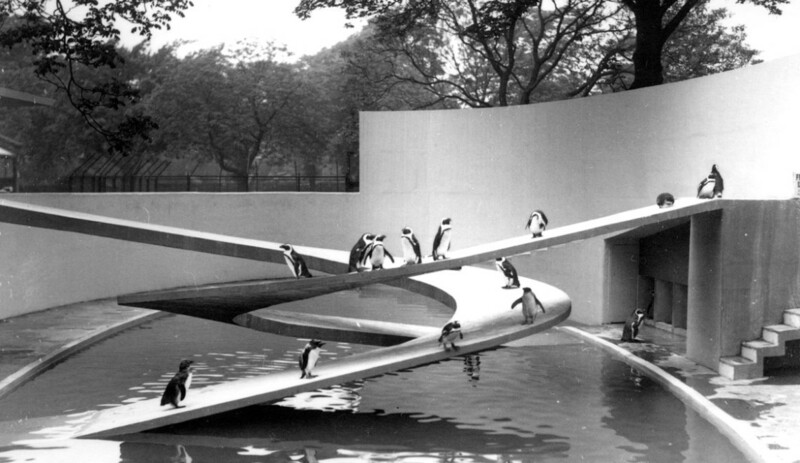 A clear example is the Penguin Pool designed in 1934 by Berthold Lubetkin. 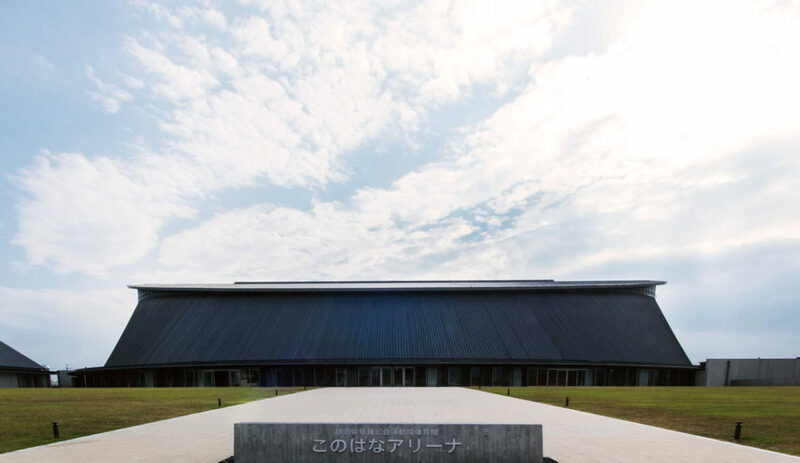 The Tomochi Forestry Hall in Kumamoto designed by Japanese Architect Taira Nishizawa and completed in 2004 uses local cedar extensively as a symbol of the area’s history of forestry. 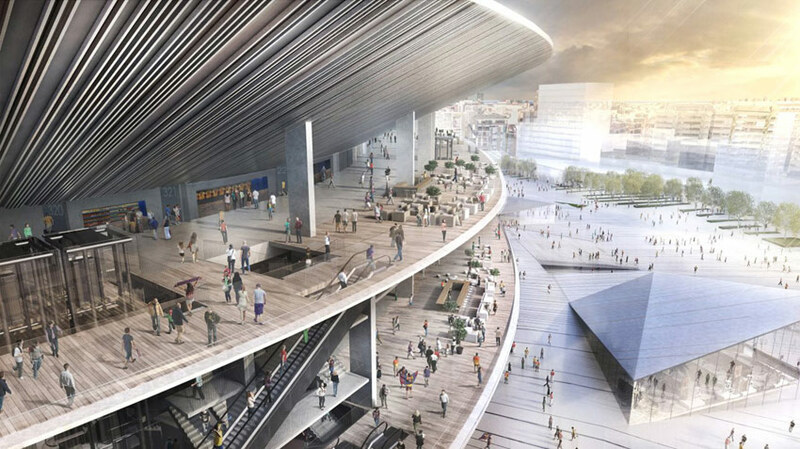 Among the seven finalists that were announced in the international design competition for the proposal of the New Camp Nou Stadium the jury has selected the bid by Nikken Sekkei + Pascual i Ausió Arquitectes. 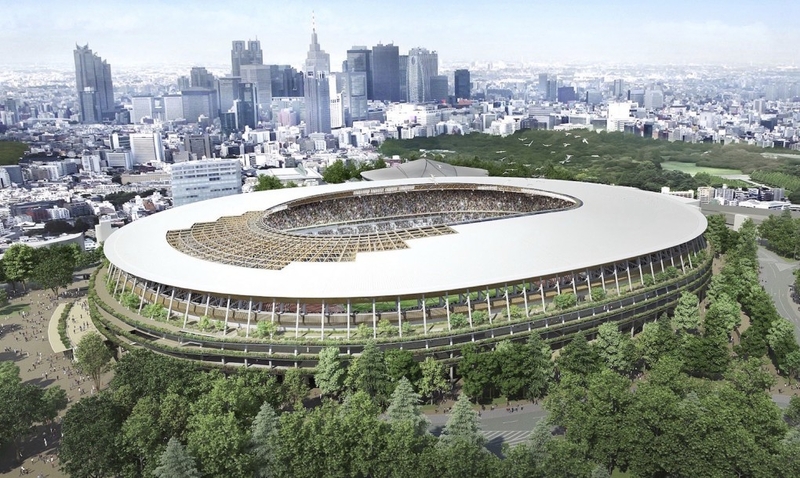 Among the eleven finalists that were announced in the international design competition the proposal for the 2020 Olympic Stadium of SANAA and Nikken Sekkei was really appreciated among Japanese. 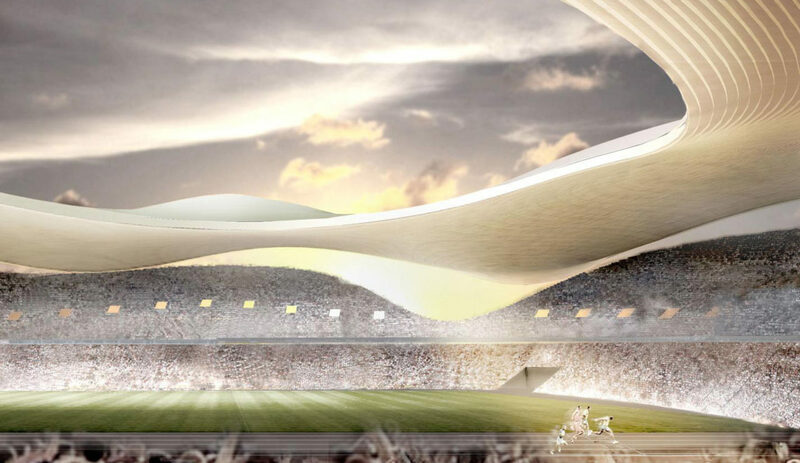 Japanese designer Tokujin Yoshioka has revealed his proposal for the Tokyo 2020 Olympic stadium: The Floating Fountain. 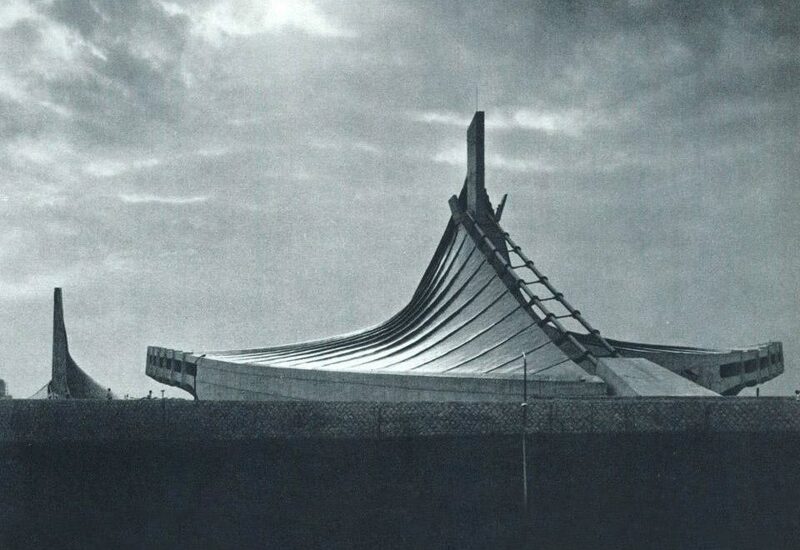 A piece of Architecture transformed into a platform for the Olympic Flame. 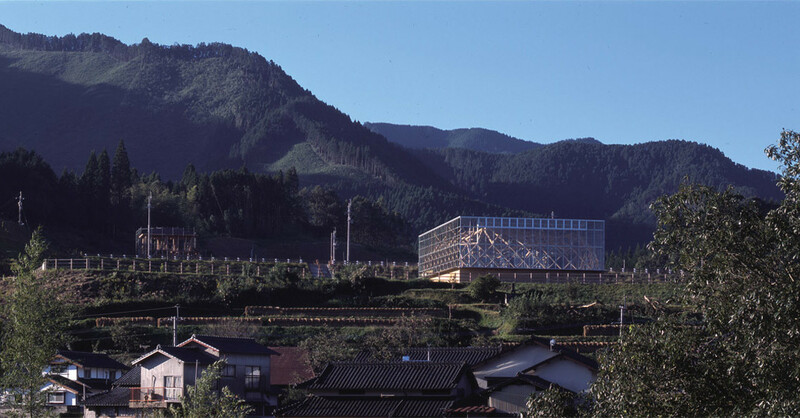 This Gymnasium in Shizuoka Prefecture, Japan by Japanese Architect Hiroshi Naito has a 4 levels structure constructed of laminated timber trusses. 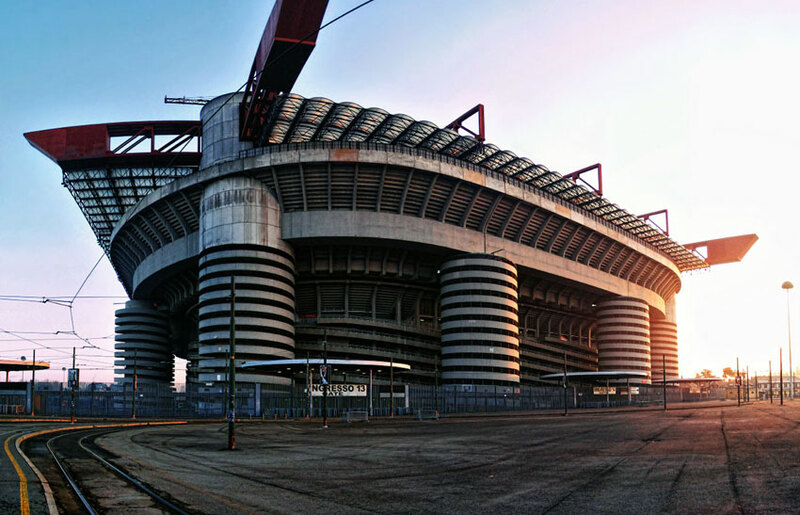 Hiroshi Naito creates a simple, highly durable wooden structure.